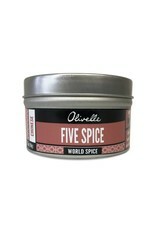 Chinese Five Spice - Miam! 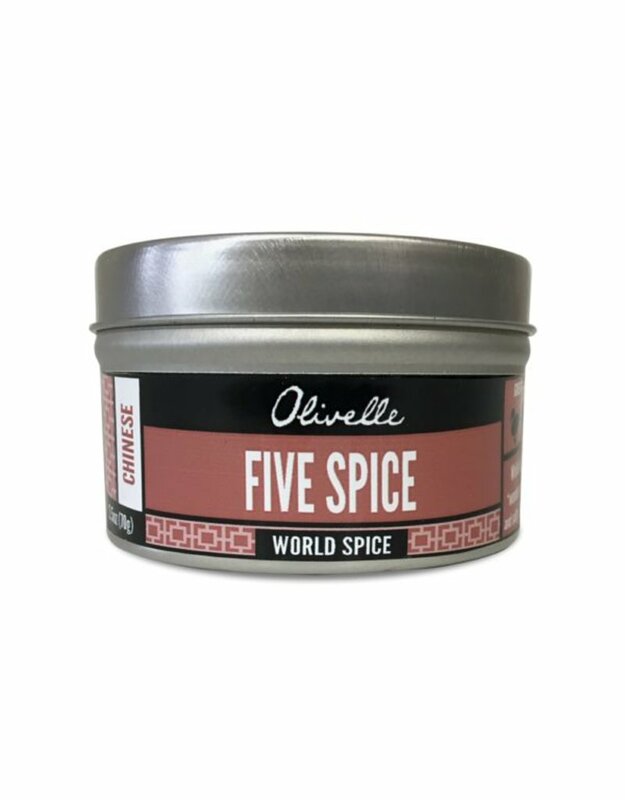 This ancient blend is thought to have been created as a Chinese “wonder powder,” incorporating all of the five flavor elements – sour, bitter, sweet, pungent, and salty. This distinct spice blend is a must for roasting fatty meats and seasoning stir-fries.